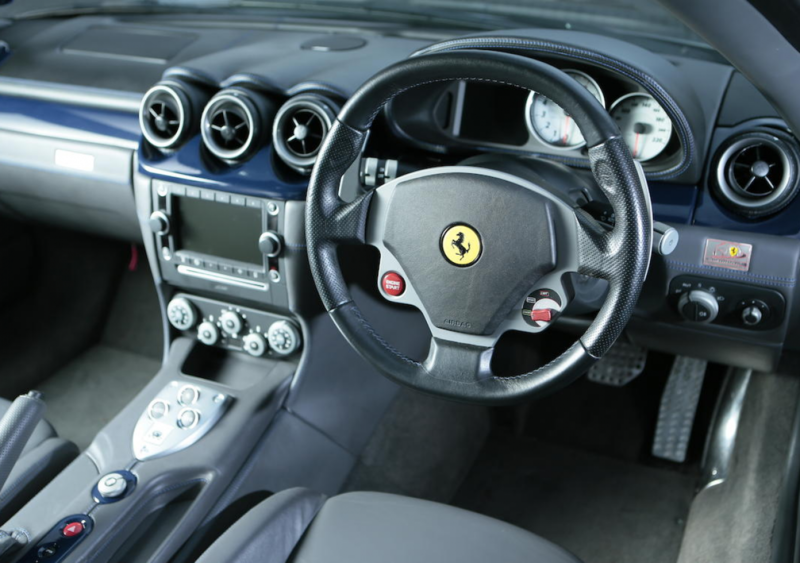 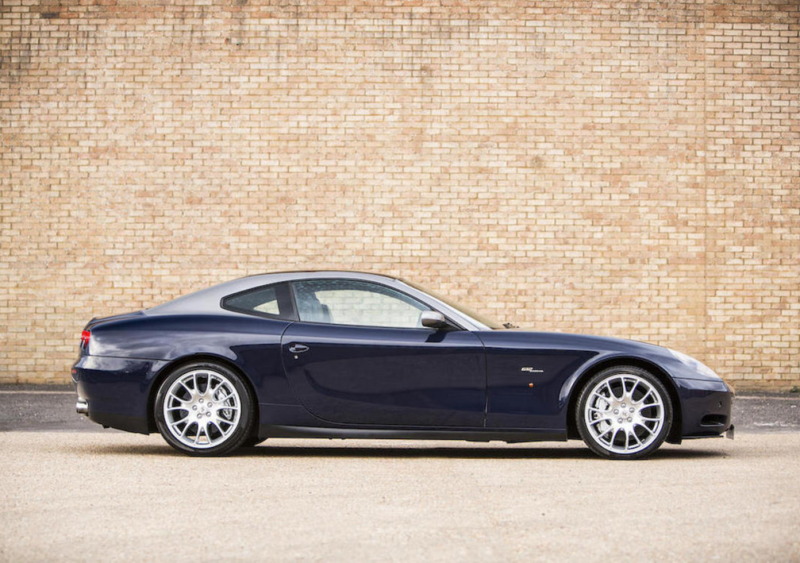 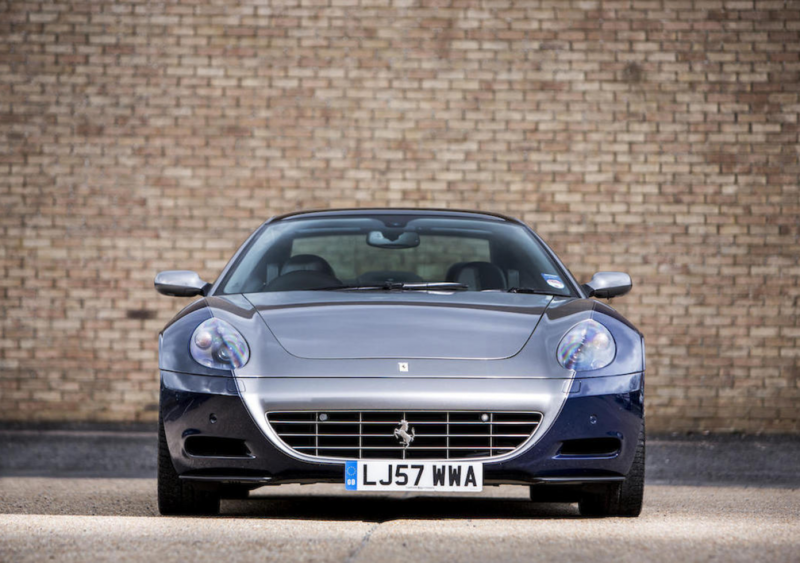 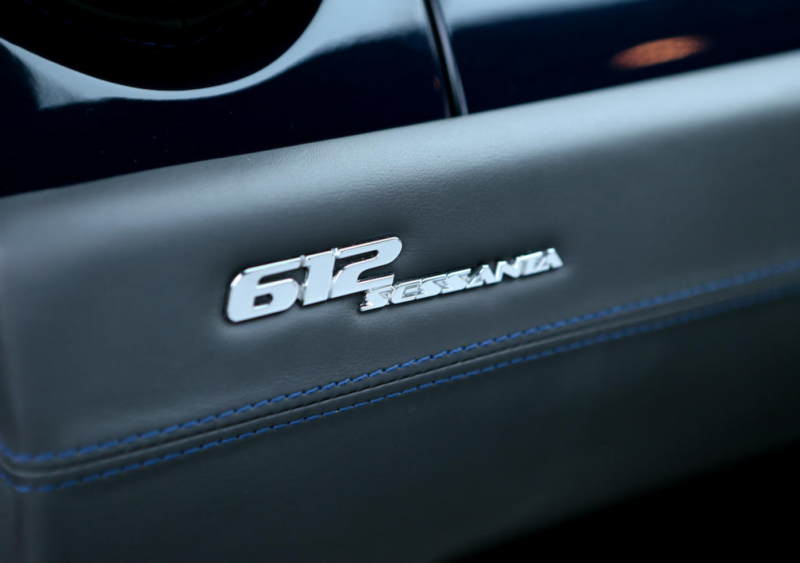 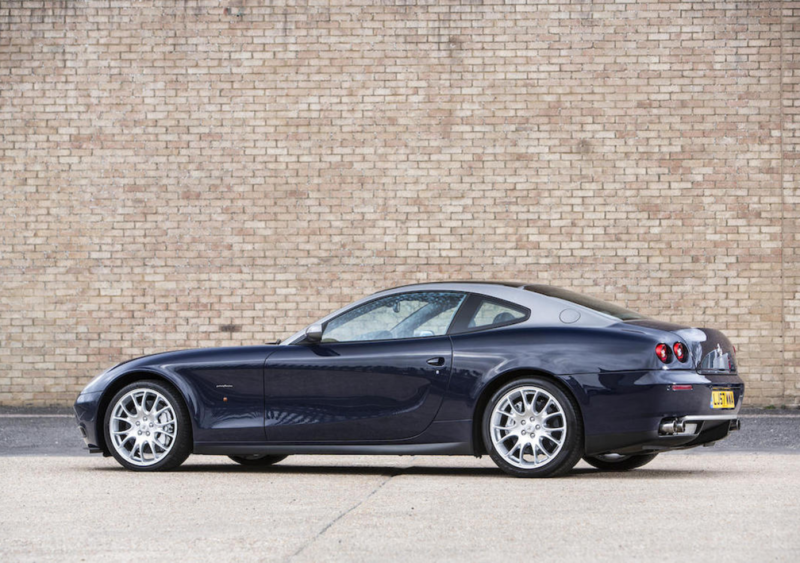 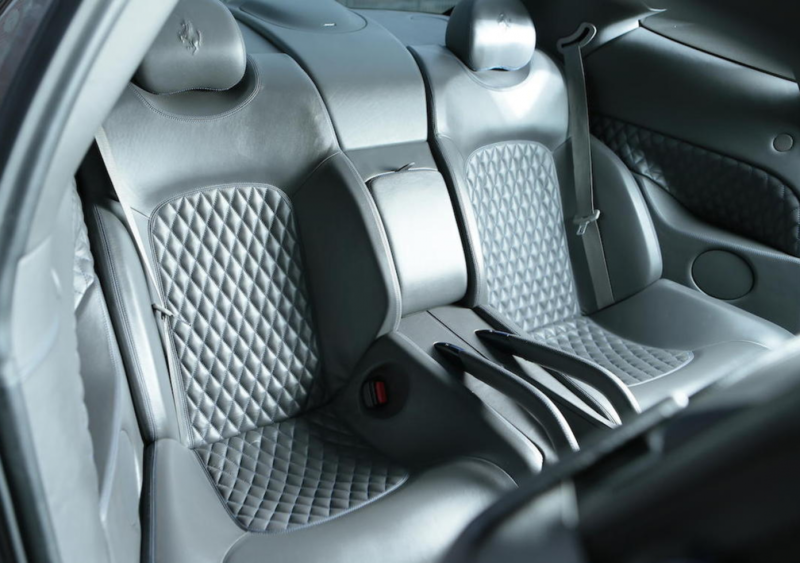 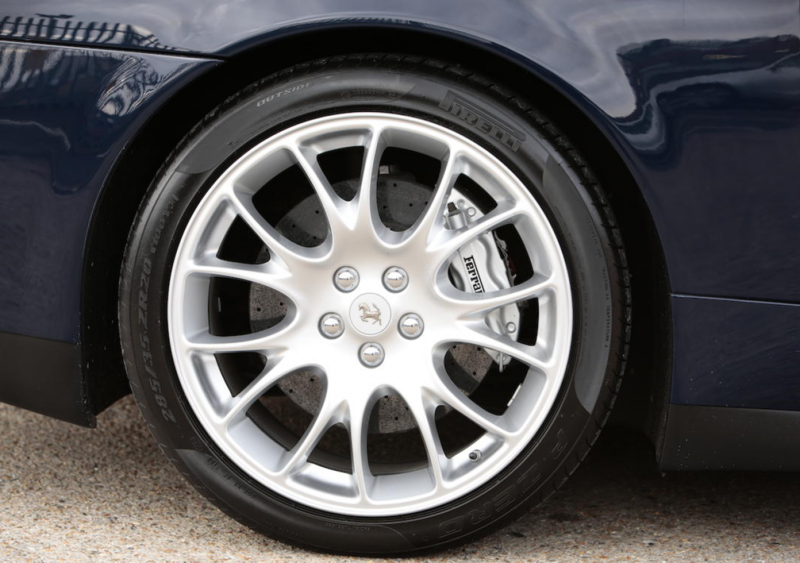 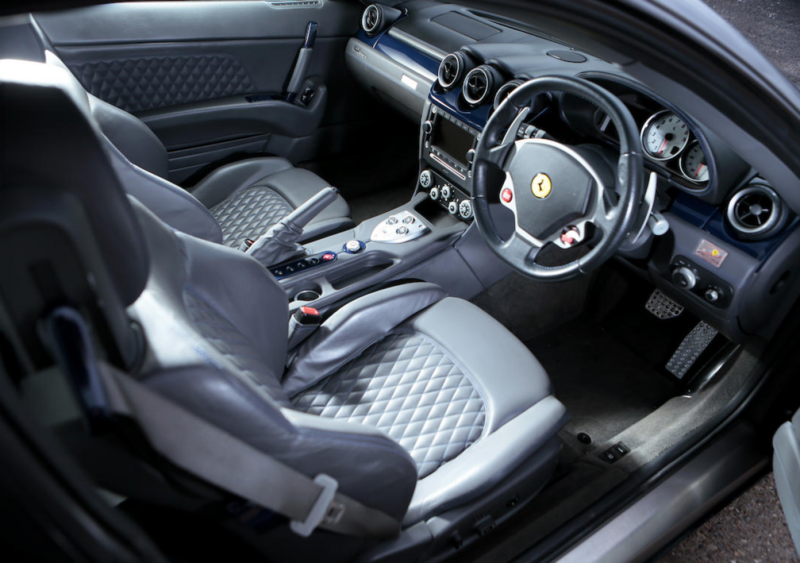 Introduced in 2007, the Sessanta was a limited edition variant of the already exclusive Ferrari 612 Scaglietti, which had debuted back in 2004. 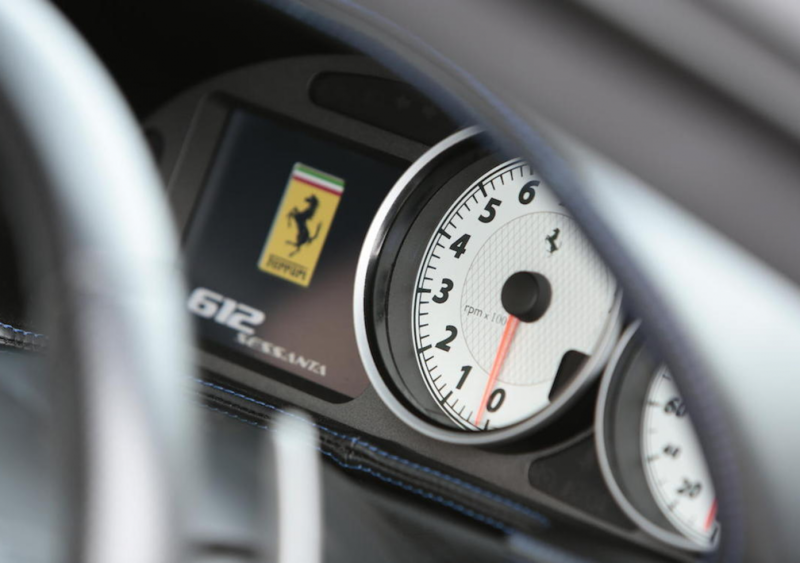 In naming its new four-seater Gran Turismo after Carrozzeria Scaglietti, Ferrari acknowledged the immense contribution made by its Maranello neighbour and close collaborator over the preceding 50 years. 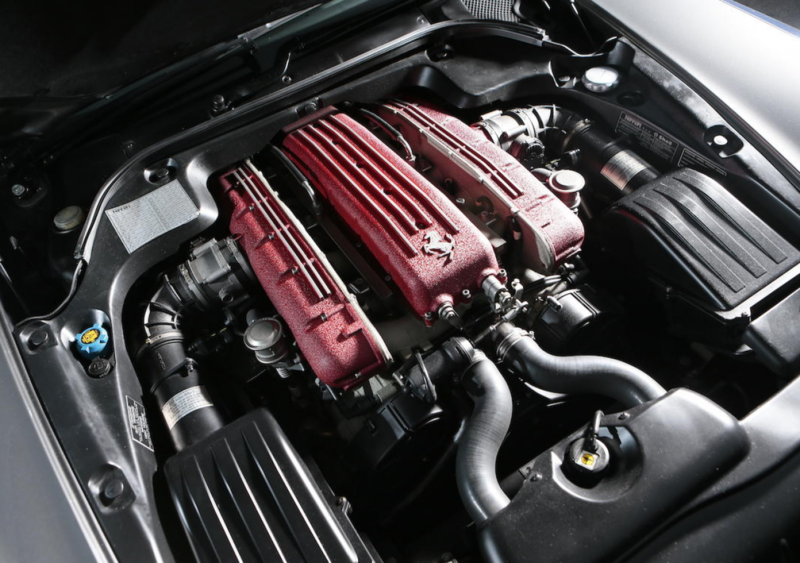 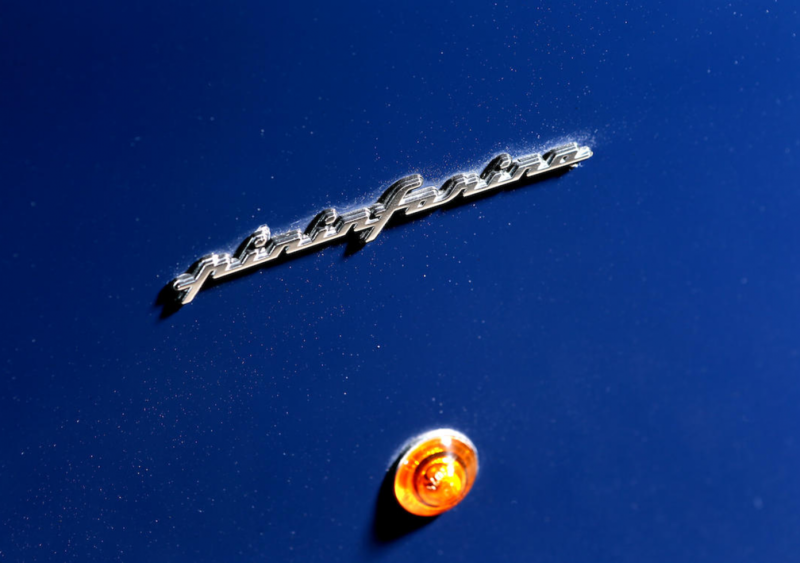 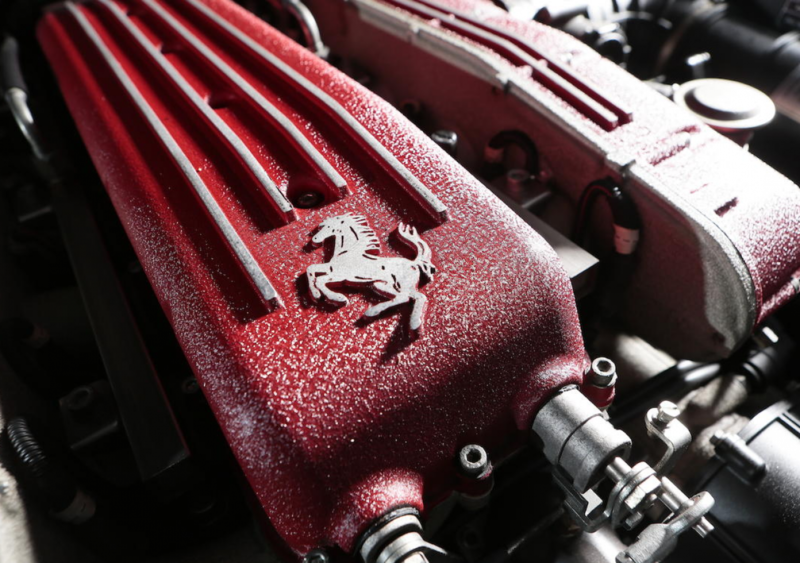 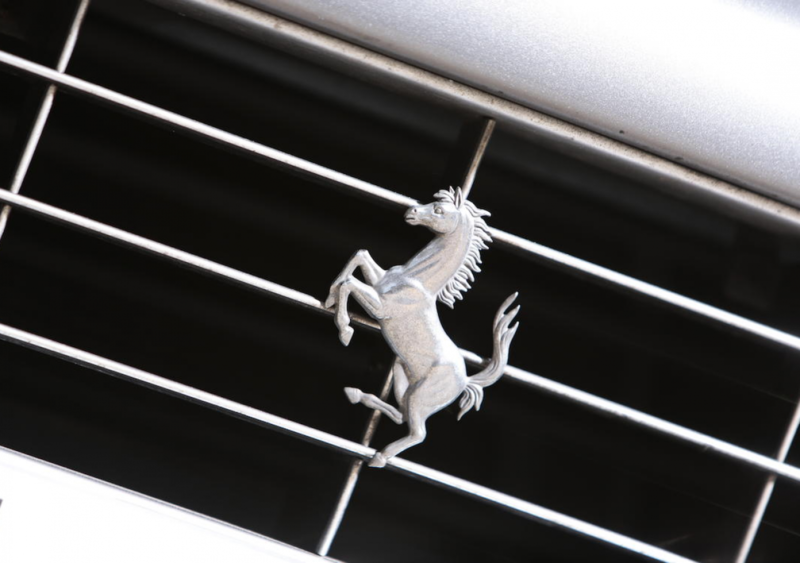 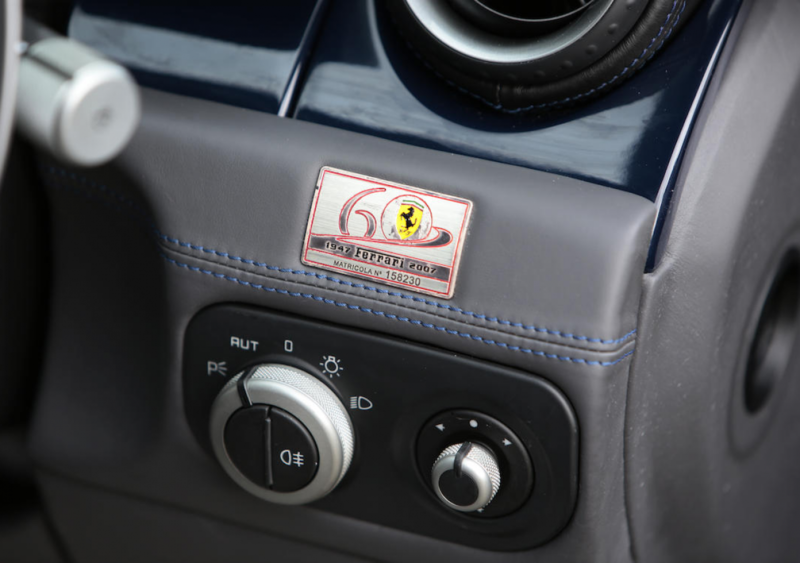 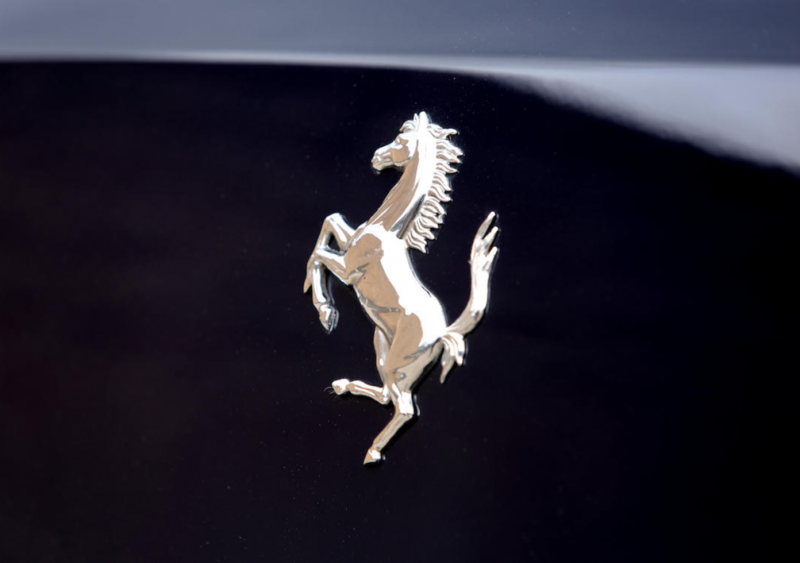 Founded by Sergio Scaglietti in 1951 and now a wholly-owned subsidiary, the company has been responsible for manufacturing many of Ferrari's most memorable cars.